Our team are enthusiastic professionals eager to use their expertise to help you succeed! Our commitment to excellence is evident in our team work, ethics and exceptional service. We are always interested in receiving applications from motivated candidates with experience in a similar professional environment. Forsyths is a large progressive advisory business offering opportunities for motivated accountants looking to challenge themselves. We are committed to excellence and provide ongoing mentoring to help you succeed. Forsyths offers a friendly and flexible workplace with in house training, study support and personalised career development. You must be proficient in the use of Microsoft office and Excel and have excellent communication skills. 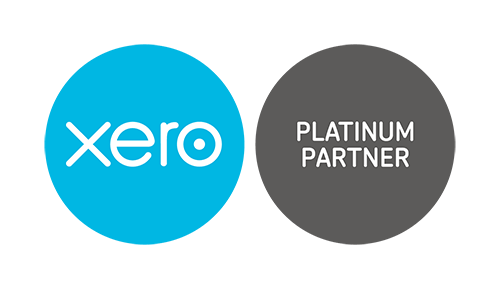 Experience with Xero accounting software would be highly regarded. We would welcome enquiries and position descriptions are available by request.